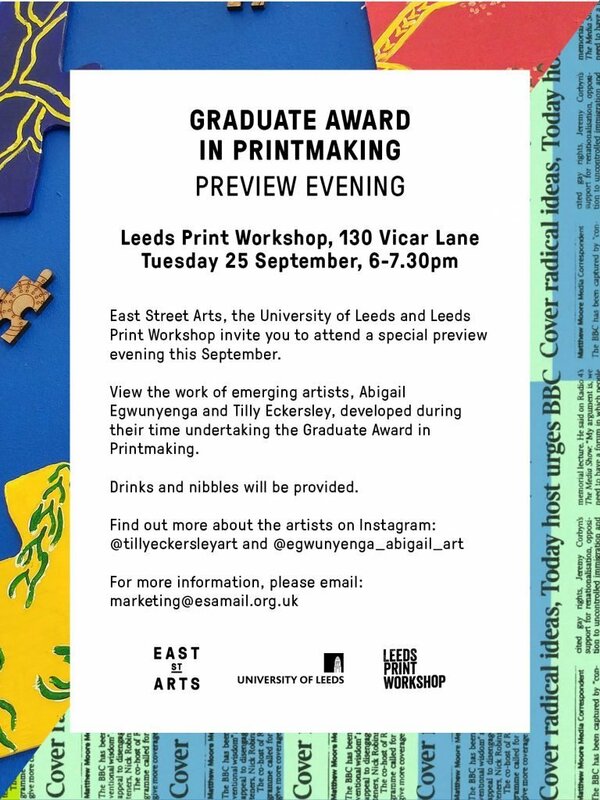 Abigail Egwunyenga and Tilly Eckersley have spent their summer undertaking a residency here at Leeds Print Workshop as part of the Graduate Award in Printmaking. 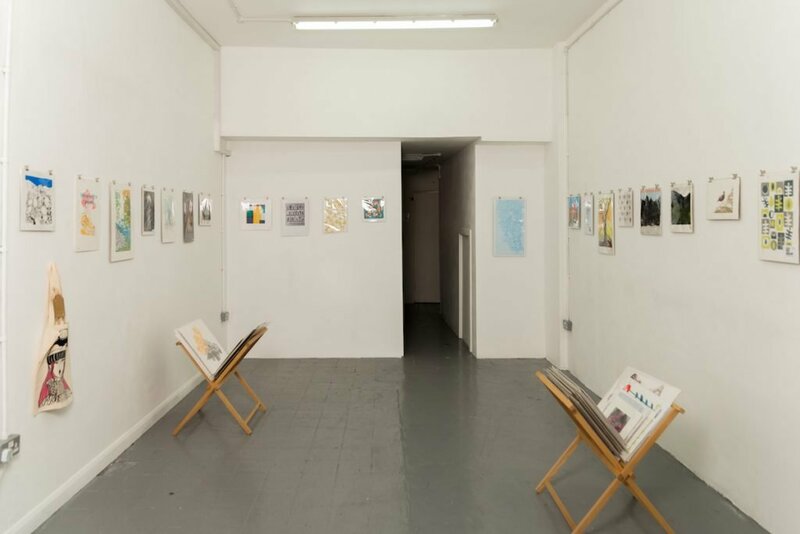 View the work they’ve produced during this residency hosted in collaboration by East Street Arts and the University of Leeds. You can find out more about the artists themselves here.